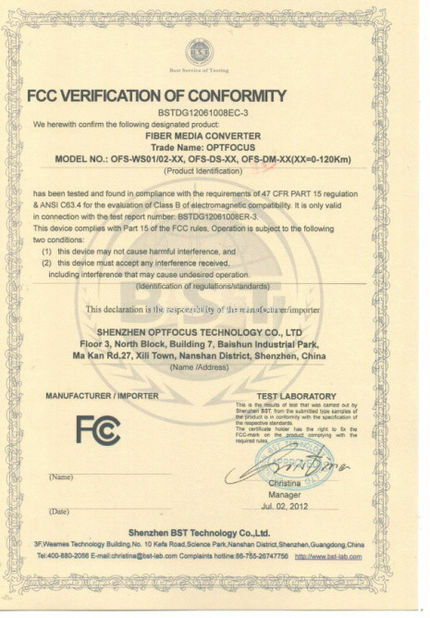 OFS-FTH-308-1 is a new generation product for fiber to the home. 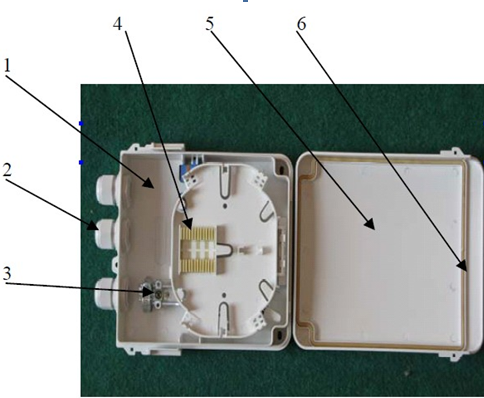 The box is light and compact. 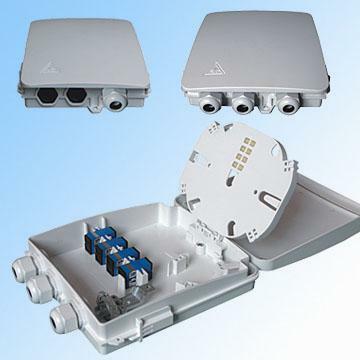 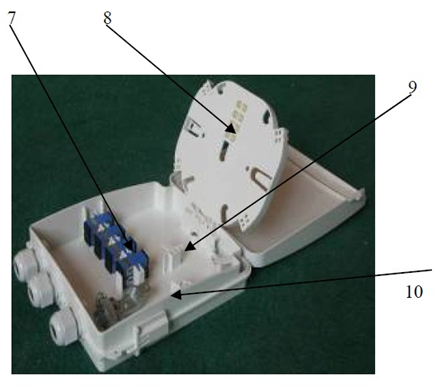 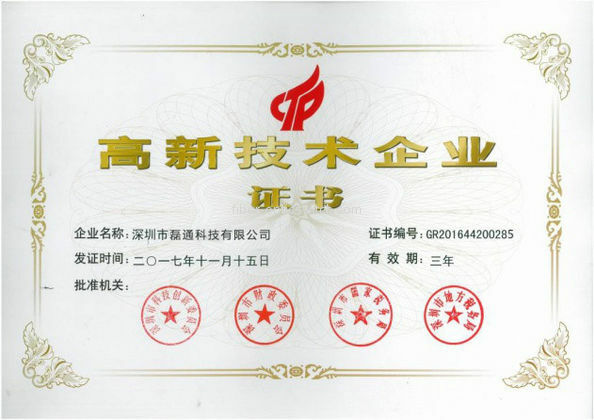 It is especially for connecting and protection for fiber cable of FTTH.